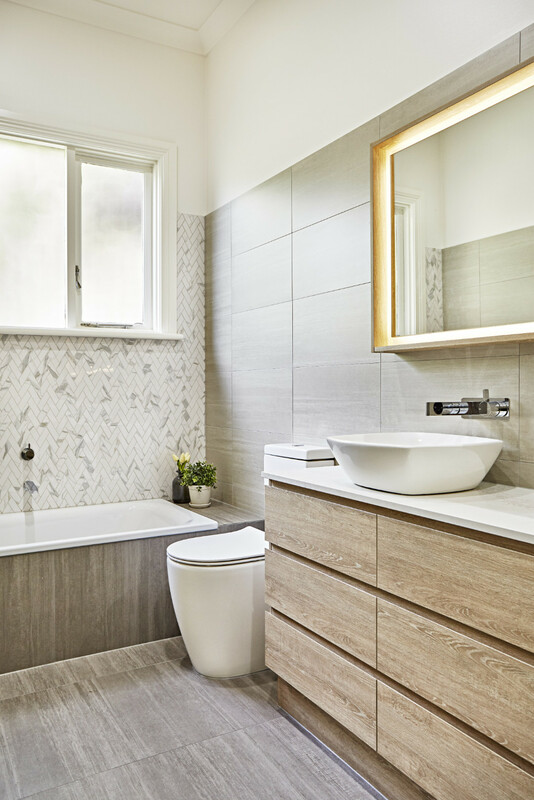 The All City experienced team will bring style, function and innovation to design and build a bathroom that you will love coming home to. 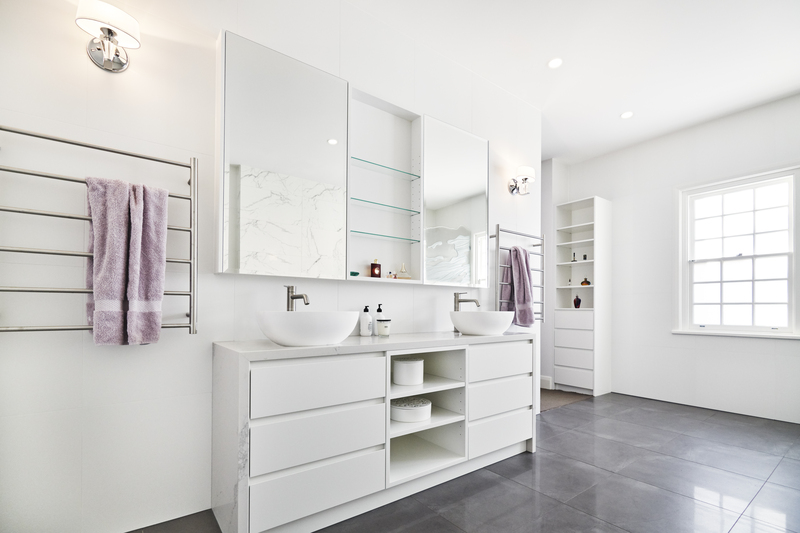 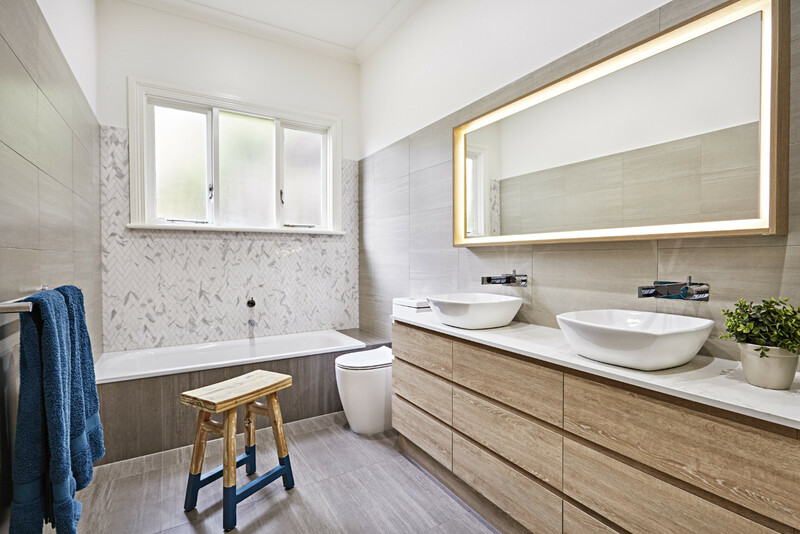 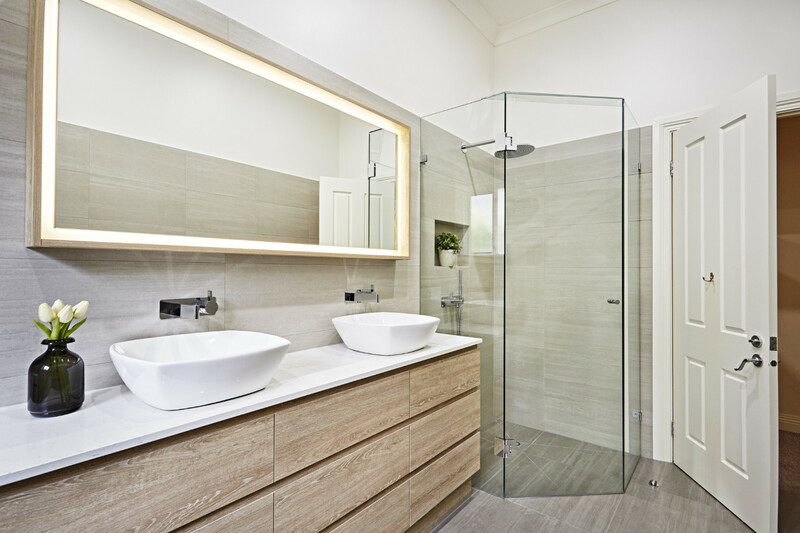 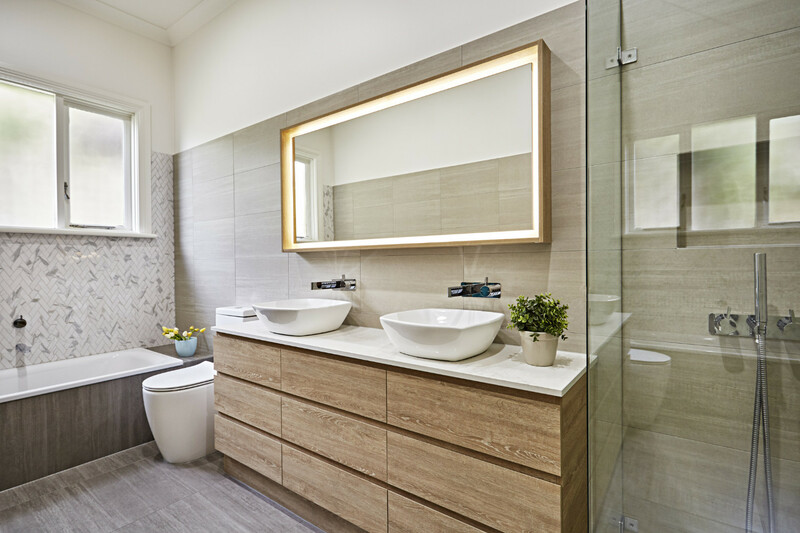 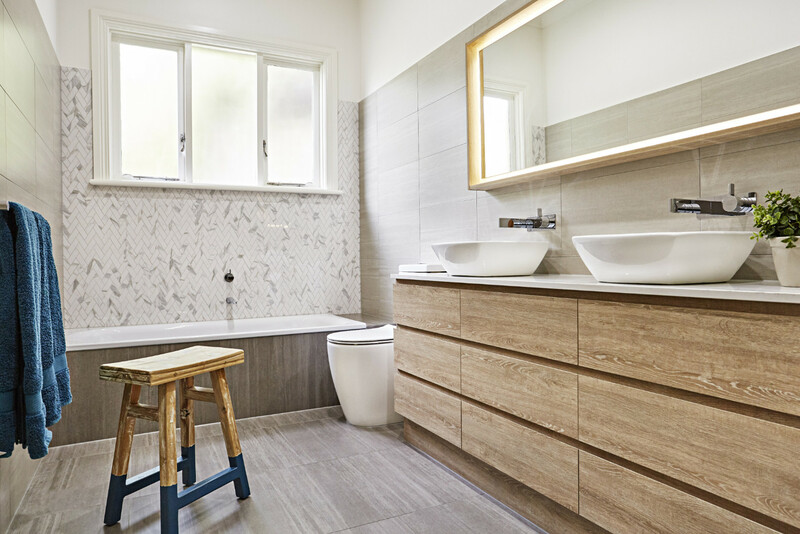 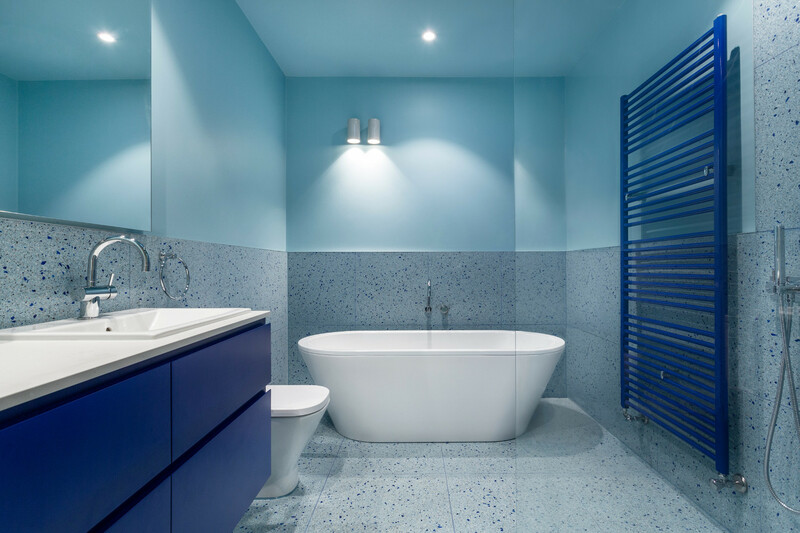 Whether you are dreaming of a bathroom reminiscent of a day-spa or something more traditional, we will bring your ideas to life and create a quality lifestyle for you and your family. 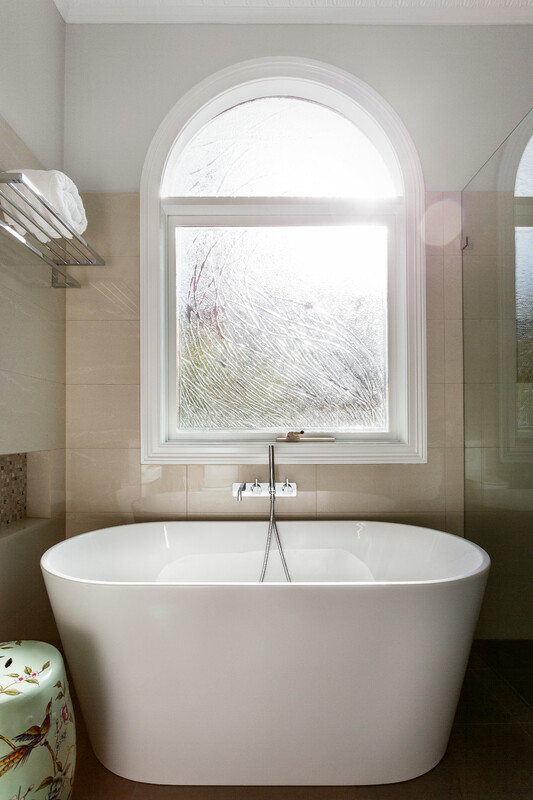 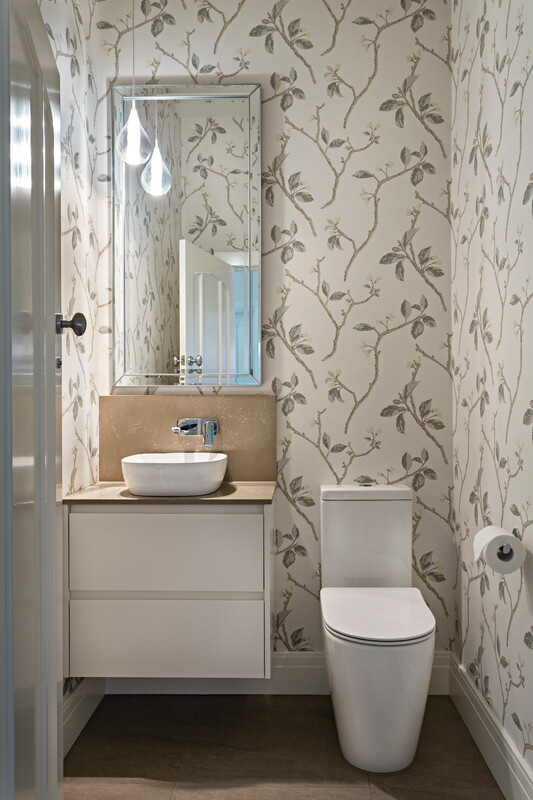 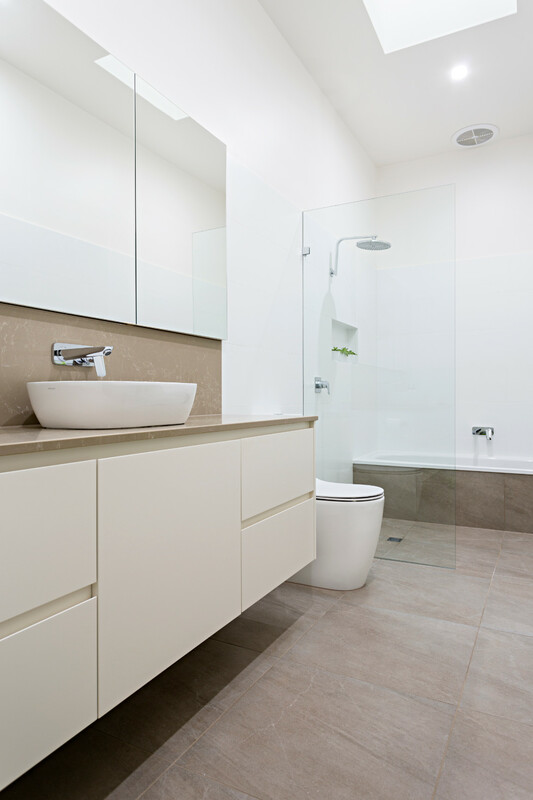 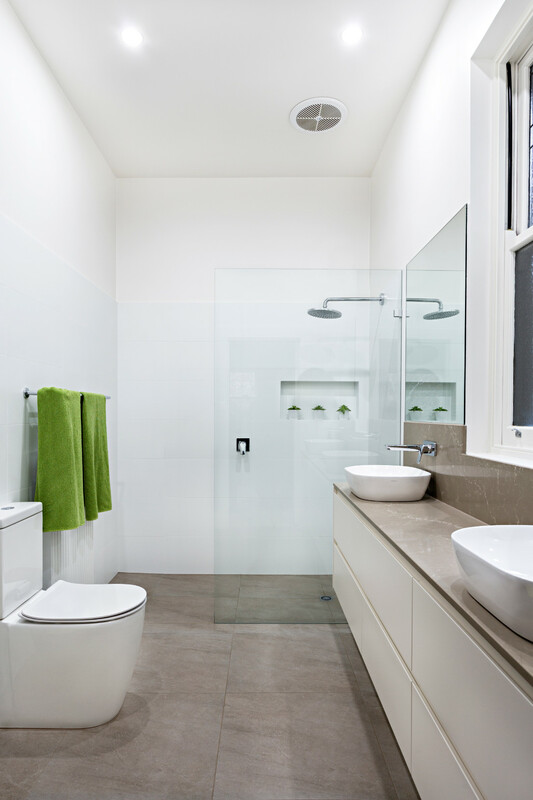 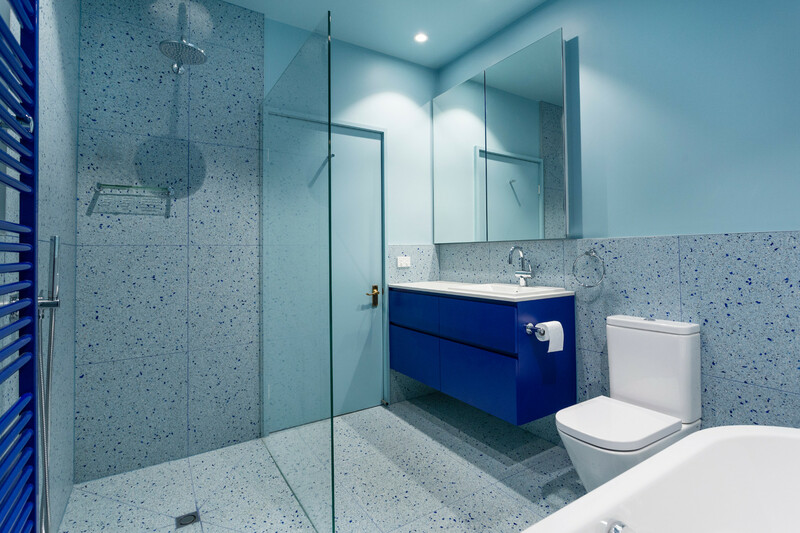 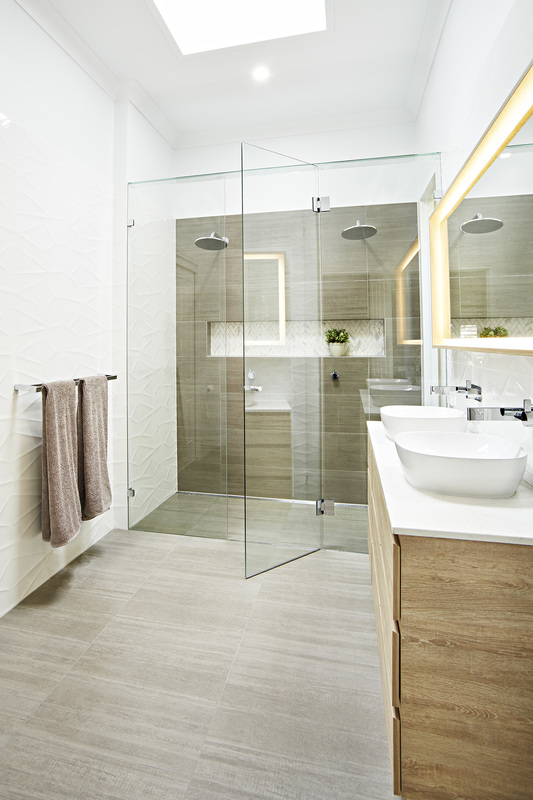 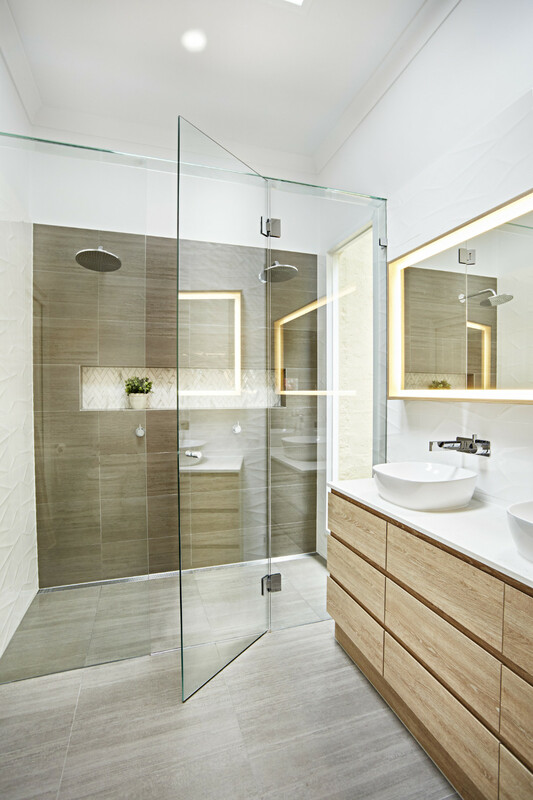 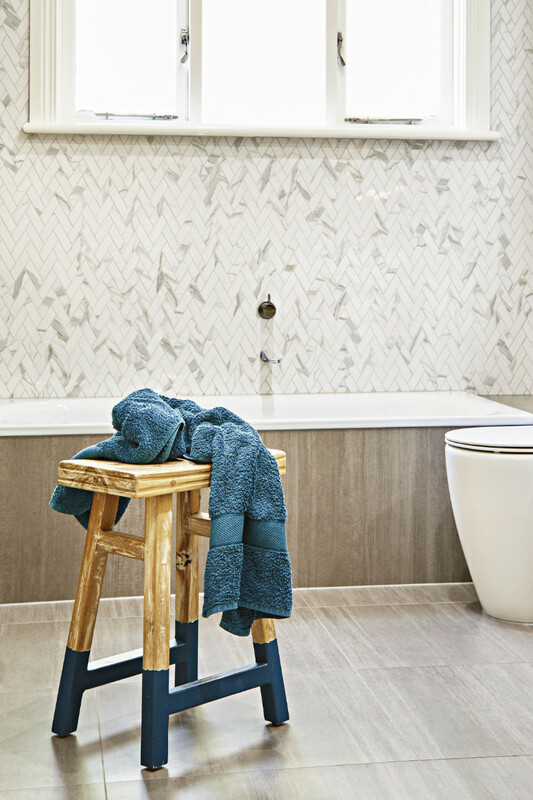 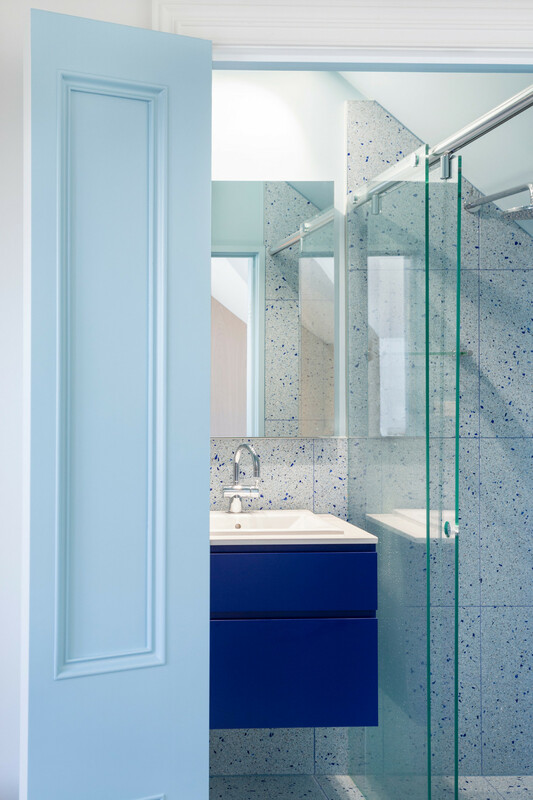 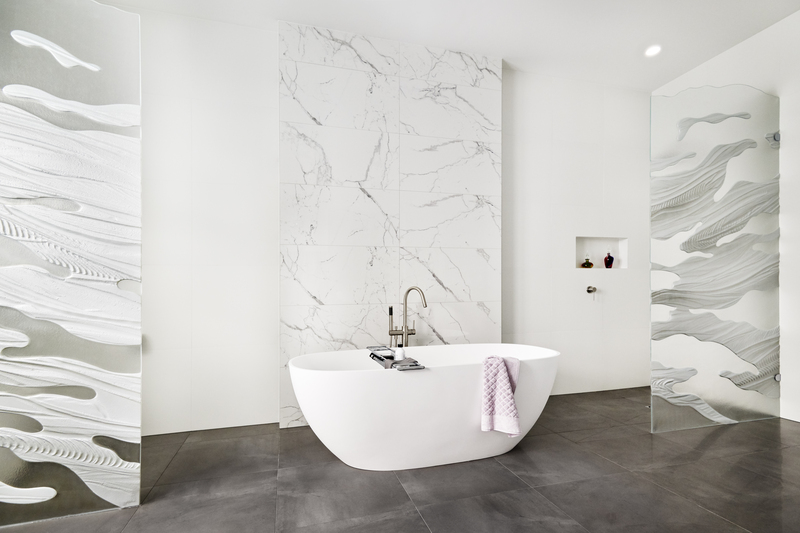 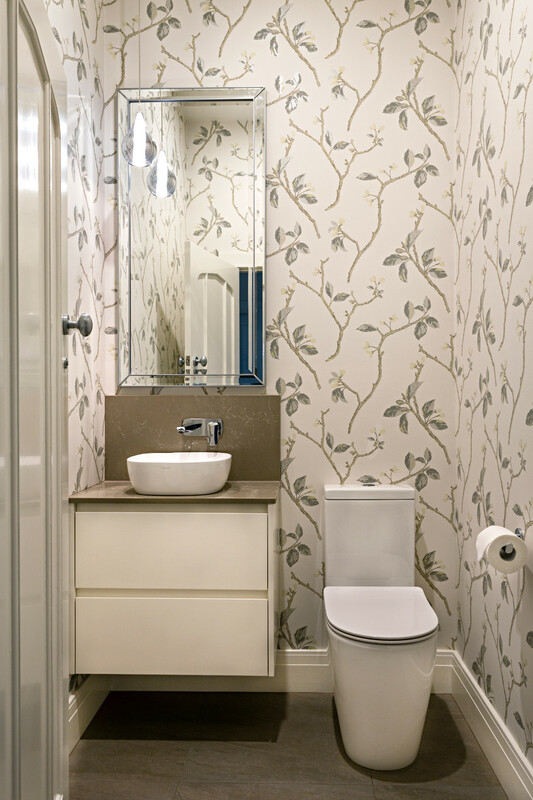 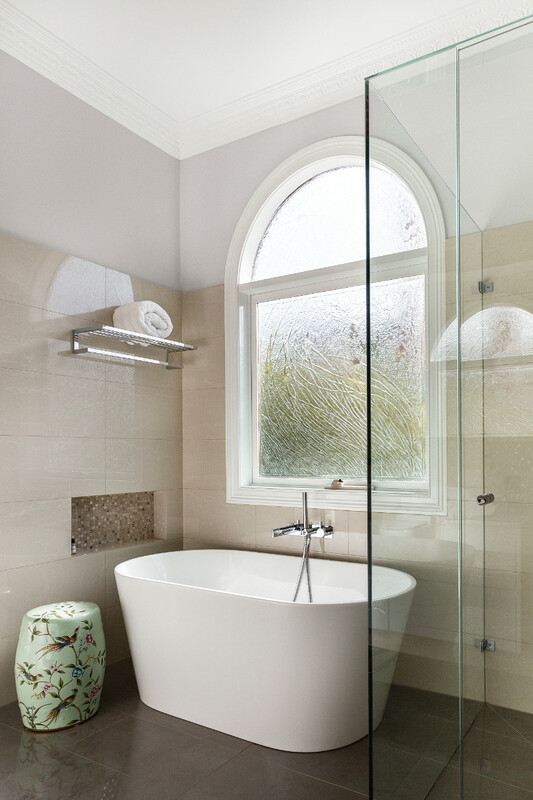 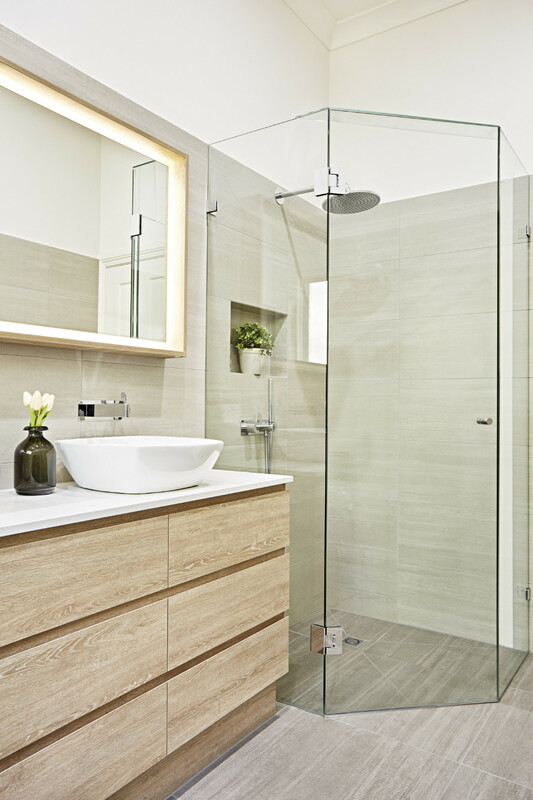 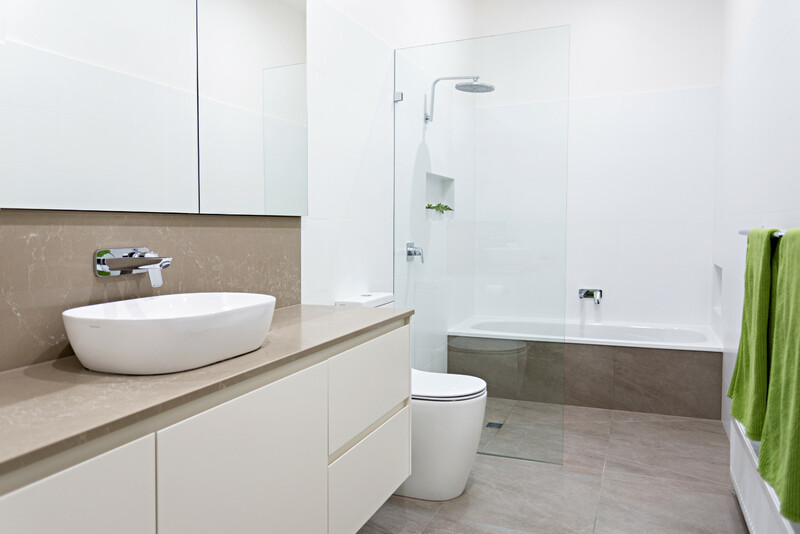 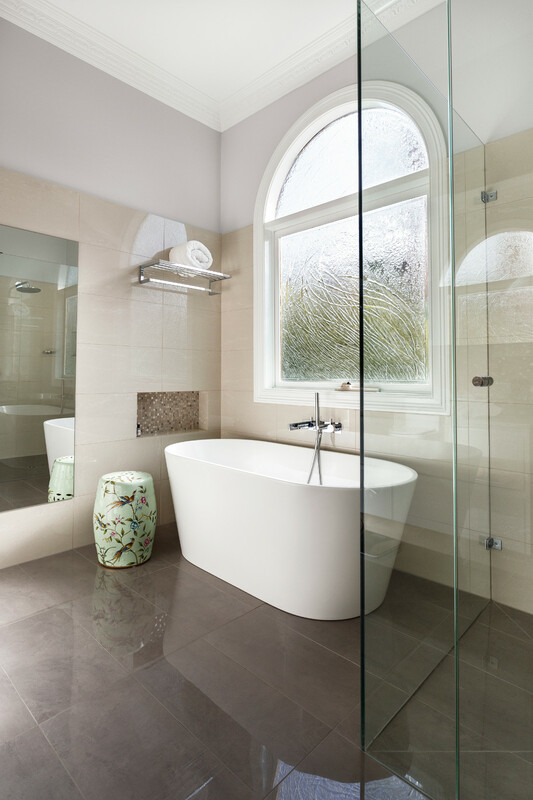 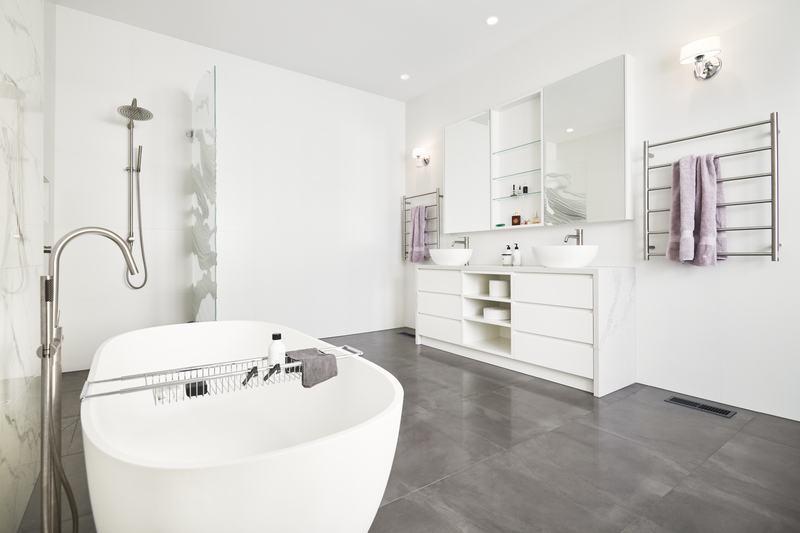 Our goal at All City is to build you the perfect bathroom that will stand the test of time. 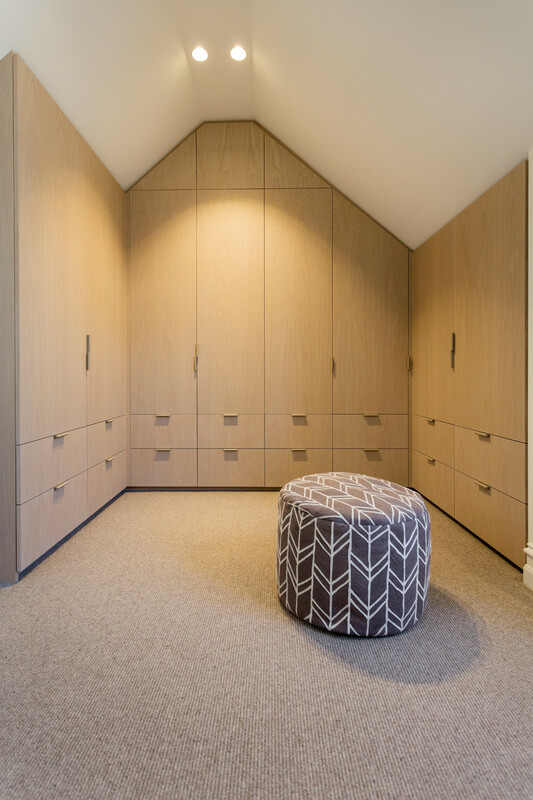 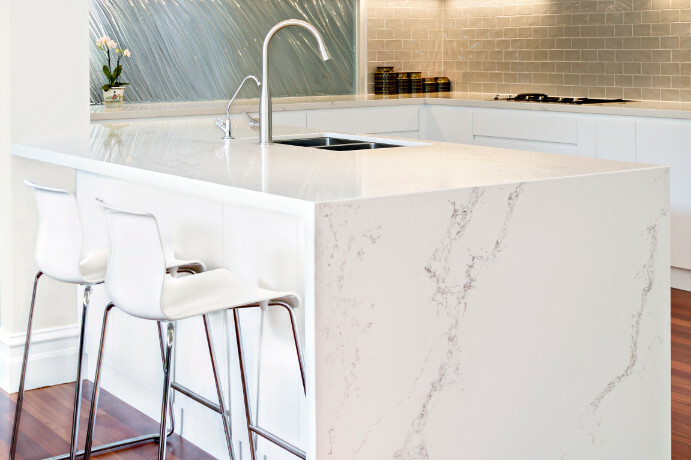 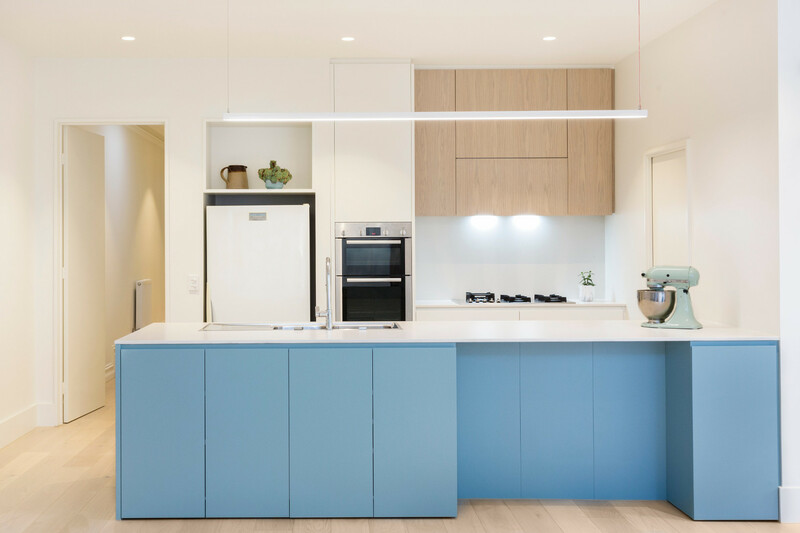 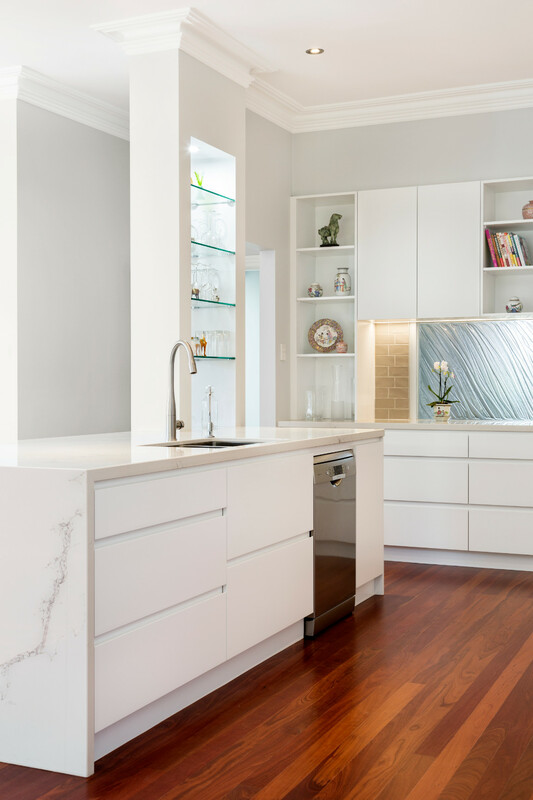 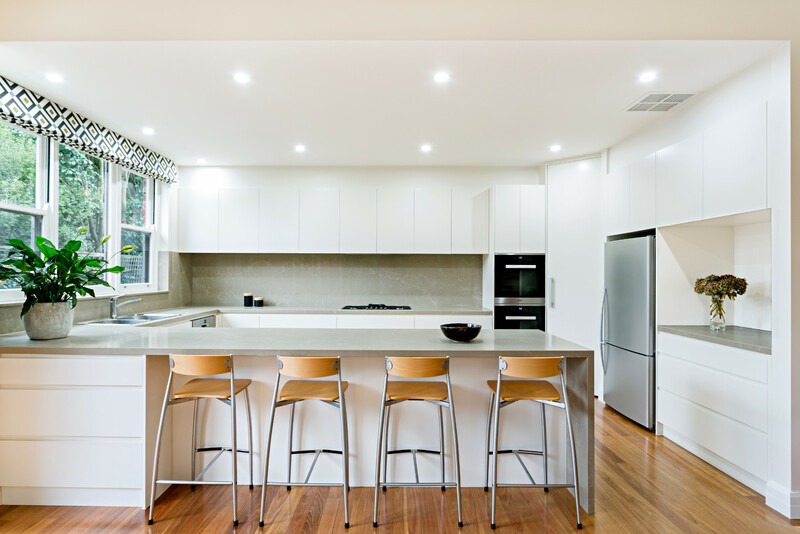 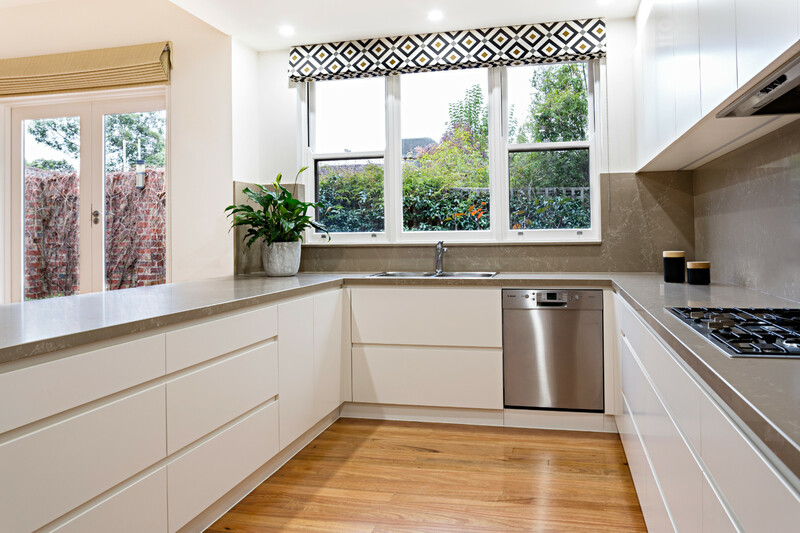 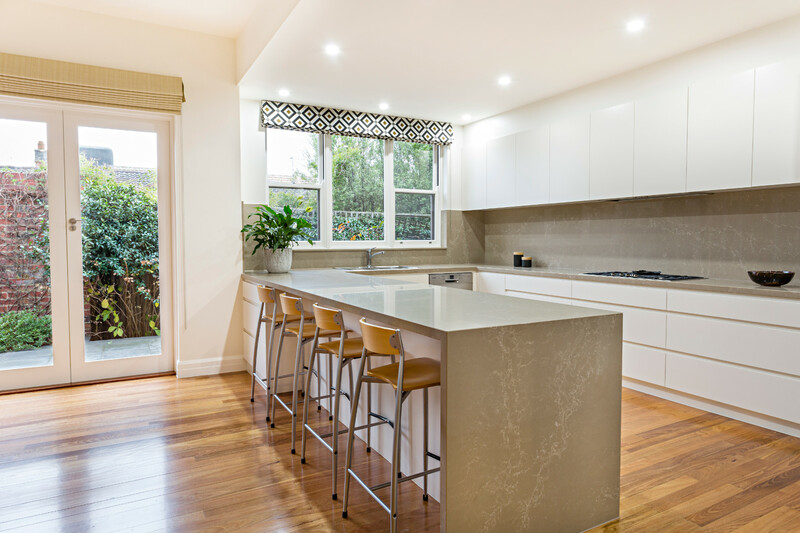 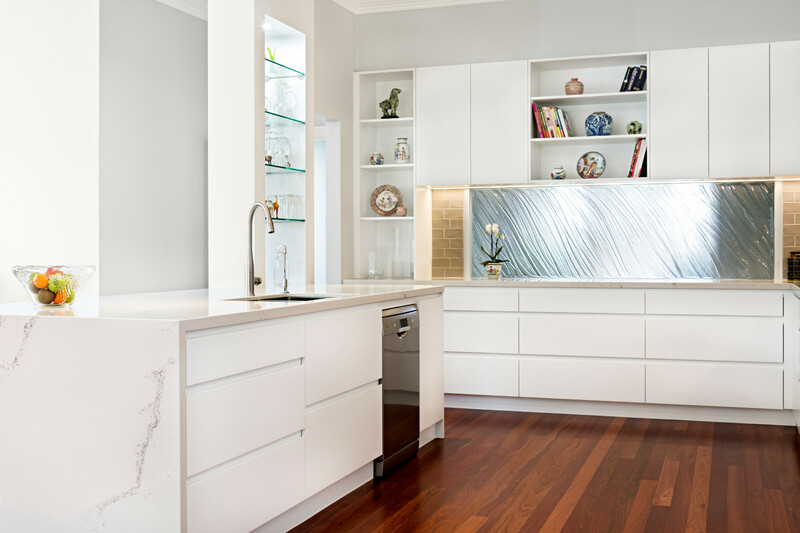 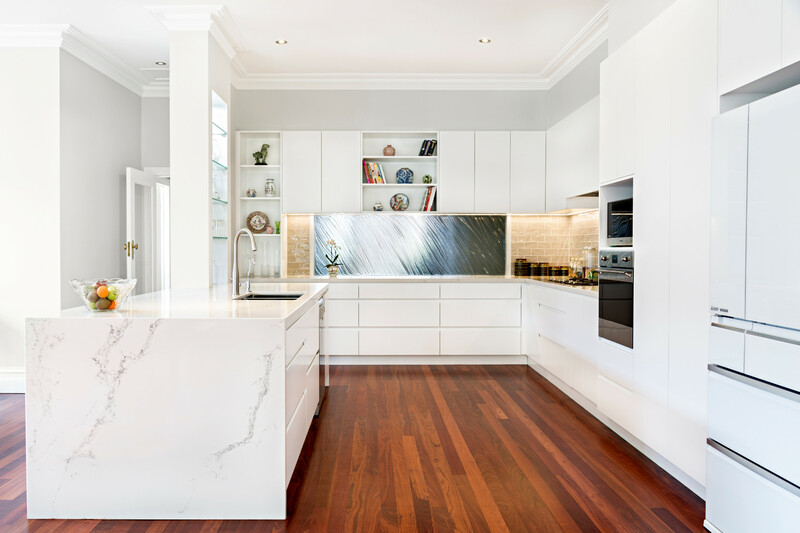 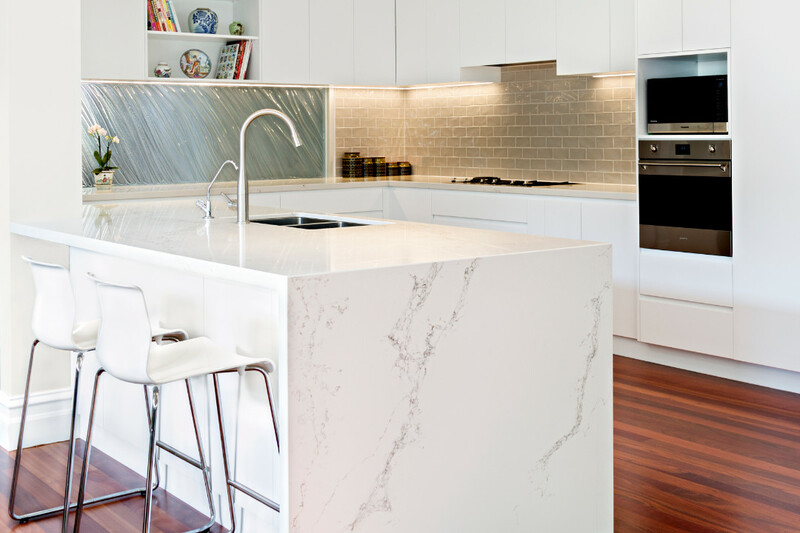 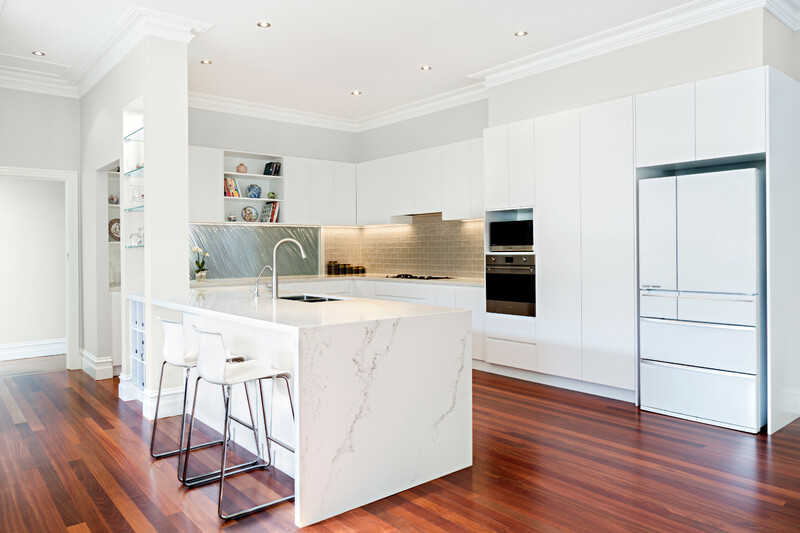 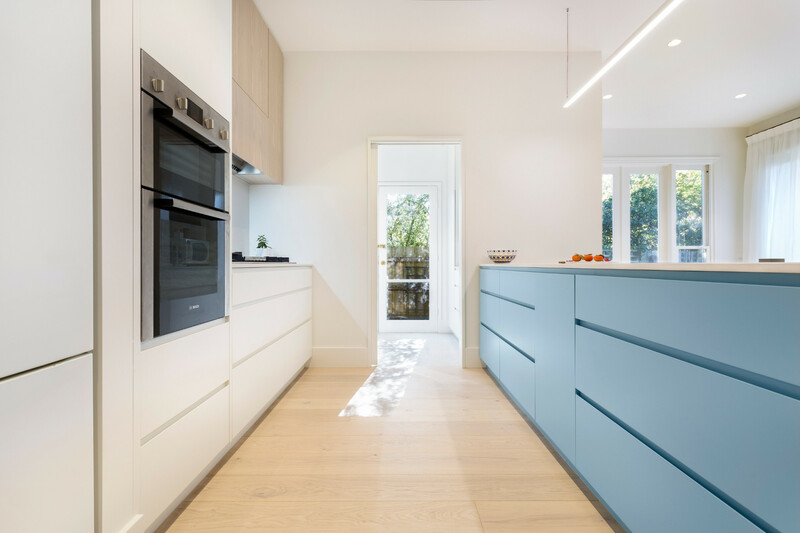 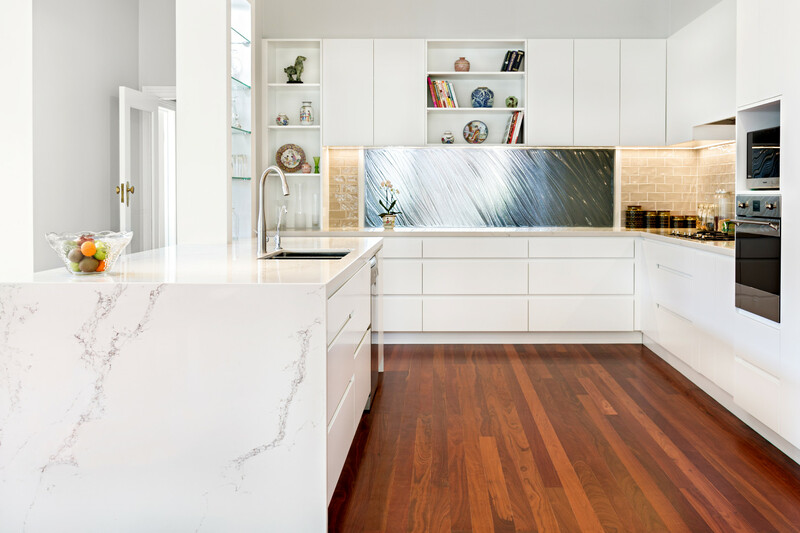 We make custom-made cabinetry in our Burwood factory and we provide a wide range of quality finishes, modern designs and colour options. 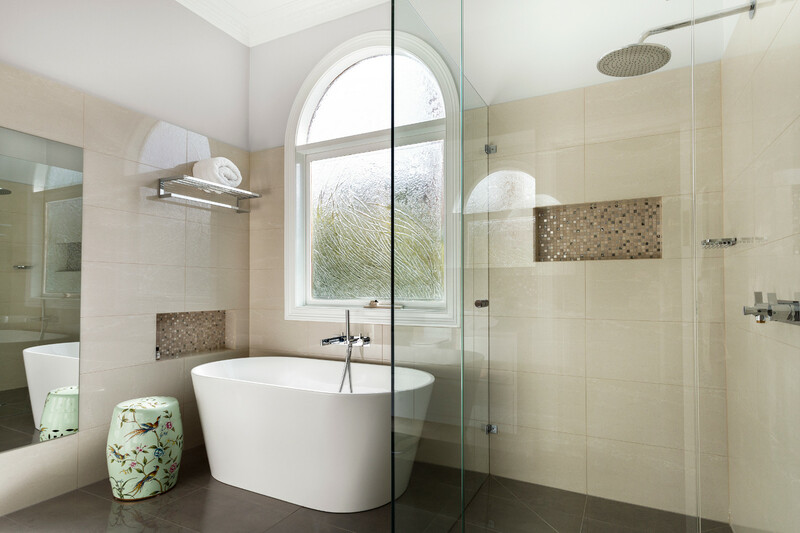 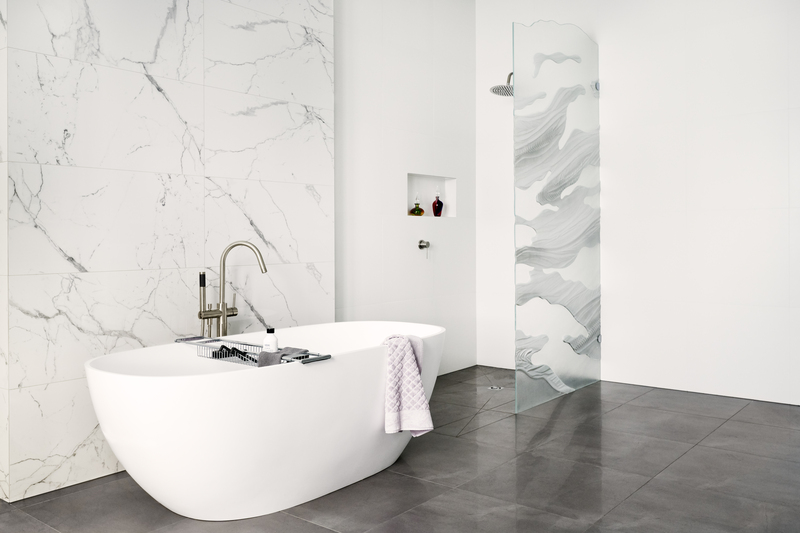 As an All City client, you will receive support and guidance to choose the best products for your bathroom. 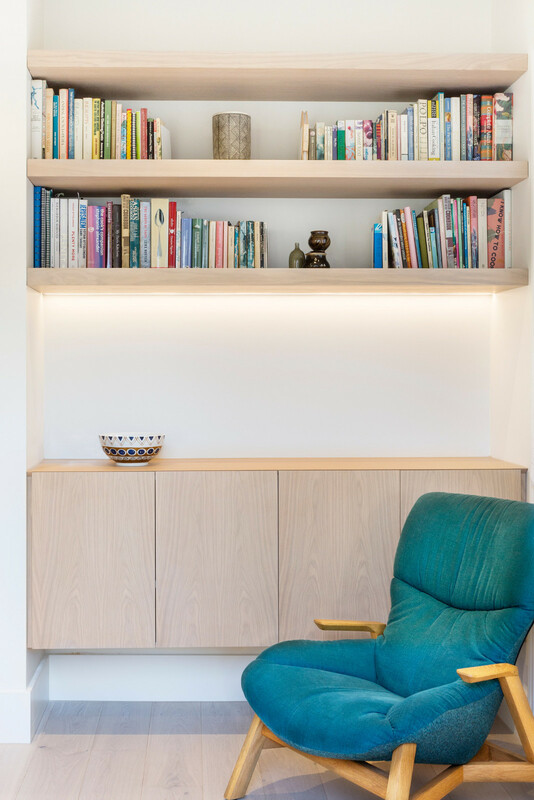 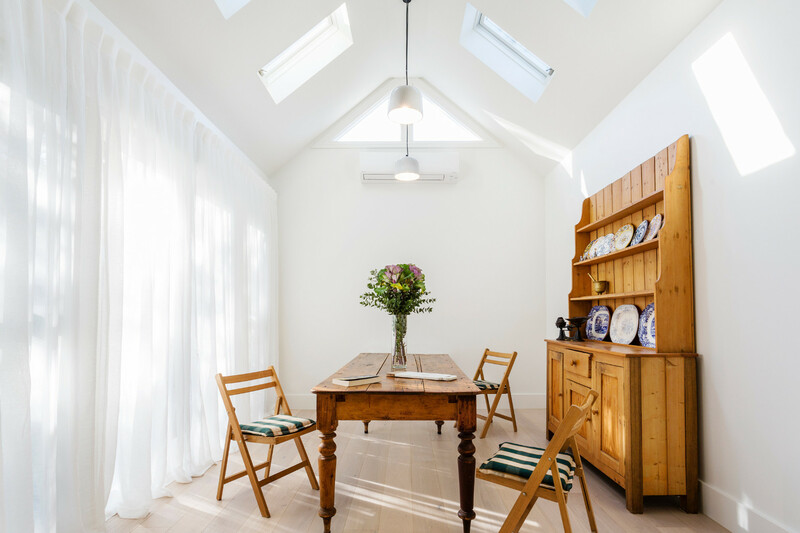 You can collaborate with our in-house designer and colour consultant or we can happily refer you to an independent interior designer to suit your needs.